I’ve always loved the scent of lavender oil, dabbing it on my wrist or pouring a few drops into my bath water. Surprisingly, I learned the herb has several medicinal properties, including treating a few Chronic Conditions. Please visit Sally’s blog post to learn more! I doubt that there are many of you reading this post who have not come across Lavender in your lifetime. It is a beautiful plant in the garden and its perfume has been used for centuries as part of many cultures bathing rituals. 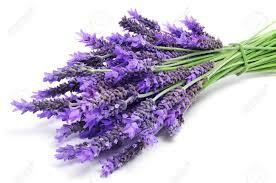 Its botanical name is Lavandula Officinalis and you will usually find it called English Lavender or garden Lavender. In fact its name belies the fact that originally it was found in Mediterranean region as well in Africa and some parts of Russia. The Romans used daily in their bathwater and also as we do today, in small sachets placed between layers of clothing to keep them fresh smelling and to act as a natural deoderant. A few centuries later, as hygiene took a back seat in the Middle Ages, it would be used in oil form to kill bed bugs and lice. 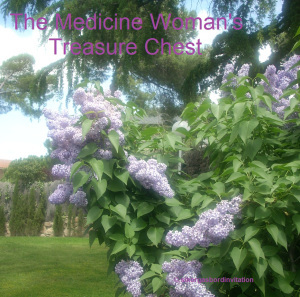 Posted on October 27, 2016 by kcg1974 •	This entry was posted in Chronic Conditions, Health, Lavender and tagged Chronic Conditions, Health, Lavender, Medicine. Bookmark the permalink. Yes I love lavender and have at least a dozen plants growing in my garden, Bob even likes it too. Thank you for reading Sally’s post, Debby. She teaches me something new with each one she writes! I’ve always wanted a garden on my home. I guess it’s time to plant some lavenders. Love the scent of fresh lavender.